On September 3, 2017, Shore Lb. will be presenting the 10th annual Mulligan’s Skim Jam which is the world’s largest 1 day Pro/Am Skim Board Contest. 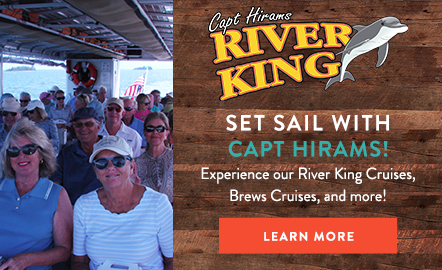 The contest takes place only about 25 minutes from Captain Hiram’s Resort. If you want to test your ability in a fun event, you can sign up for the amateur contest that morning. Even if you just want to watch the athletes, this event has an awesome atmosphere and breathtaking views. Hopefully, the waves will cooperate to allow the athletes to perform some remarkable tricks and moves that are sure to make your jaw drop. 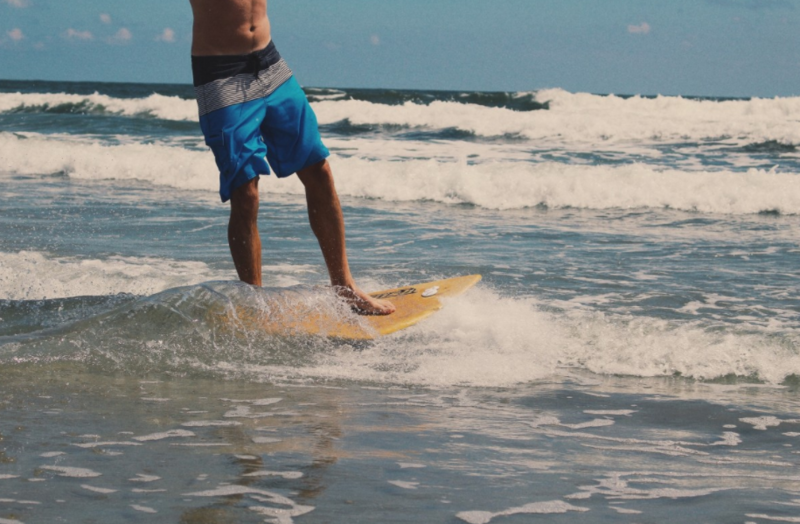 Additionally, Mulligan’s Skim Jam is the perfect opportunity to learn more about Skim Boarding, a sport whose popularity is growing rapidly. After watching the competition, you will want to grab your own board and see what you are capable of. Once the fun is over for the day, head back to Captain Hiram’s for a handcrafted cocktail at Scoops Bar.